PLEASE JOIN THIS GROUP for instant updates and discussion regarding this sport. 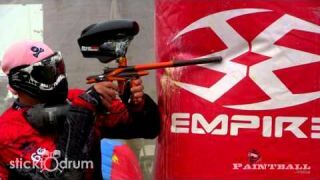 Everything regarding the Paintball sports event at the World Police & Fire Games. A place where all athletes and fans from around the world can meet in one place online before meeting in competition. Get information regarding rules, venues, and more. 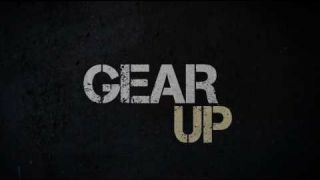 Please join the group to be alerted for any changes and or discussions regarding this sport. Dan, did you find a team? PAINTBALLERS! Time to register for your event and compete against the world! 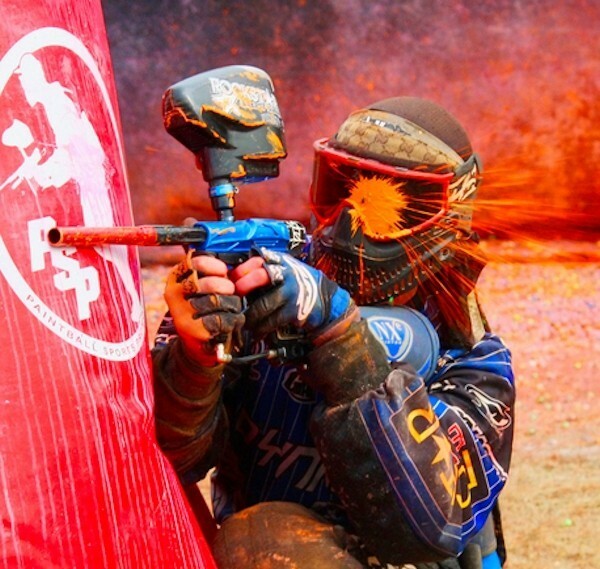 Venue is the amazing Pev's Paintball Park & Pro Shops in Aldie, Virginia. Register today at fairfax2015.com/registration - Spread the word! Im a dc police officer. I highly doubt dc has any paintball players so im looking to play non the less. Been playing for 22 years, mostly speedball but that has been on and off. Clearly not the best player but will need speedball refresher. What would be my commitments? Thanks in advance. I attempted to send you a private message, but for some reason was unable to do so. Email me at dgardner1472@gmail.com and I'll get you the details asap. Thanks! Hey Mark...same issue I have had before, I'm unable to send you a private message. Please email me at dgardner1472@gmail.com for details. Thank you! I can check with our captain and see if he would be interested in adding you to our team. We all work for LCFR and have put s small team together. Hey I was hoping someone could let me know how many years paintball has been a sport with the WPFG? The first time paintball was in the WPFG was Quebec in 2005.